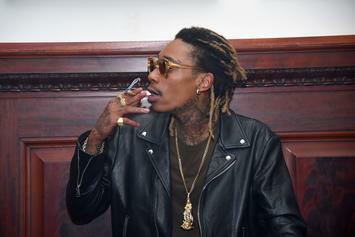 Wiz Khalifa gives some insight on some of his biggest hits. 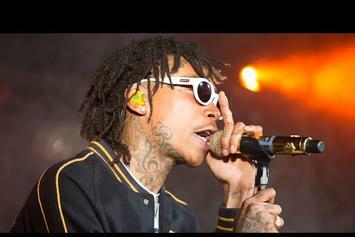 The People Vs. Wiz Khalifa. 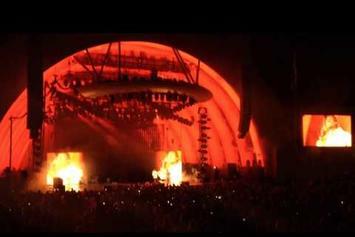 Drake surprises an L.A. crowd by bringing out Wiz Khalifa for "We Dem Boyz." 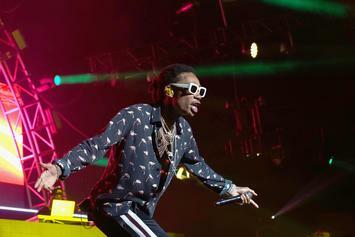 Check out Wiz Khalifa perform his smash hit "We Dem Boyz" live in NYC. 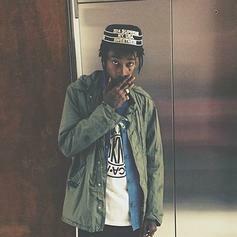 Review: Wiz Khalifa's "Blacc Hollywood"
Different Wiz Khalifa album, same story. 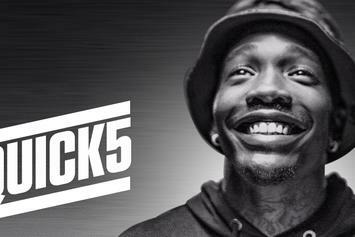 Blacc Hollywood is confused about what kind of album it wants to be, and it leaves us feeling the same way. 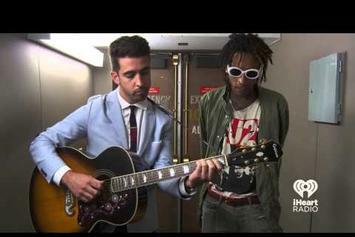 Wiz Khalifa performs an acoustic version of "We Dem Boyz" for iHeartRadio. 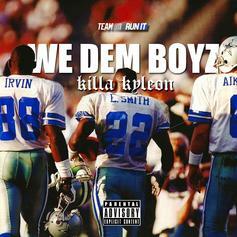 Killa Kyleon freestyles over "We Dem Boyz." 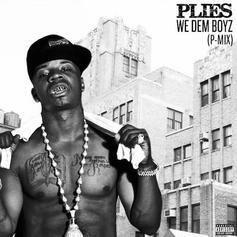 Nas explains why he felt compelled to hop on the new version of Wiz Khalifa's "We Dem Boyz." 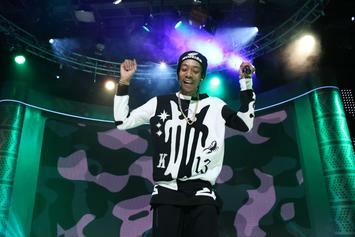 Wiz Khalifa assembles a diverse lineup for a second remix of "We Dem Boyz" featuring Nas, Schoolboy Q and Rick Ross. 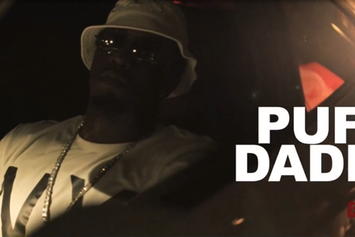 Watch a sneak peek of Puffy Daddy, Meek Mill, and French Montana's remix to Wiz Khalifa's summer anthem “We Dem Boyz”. 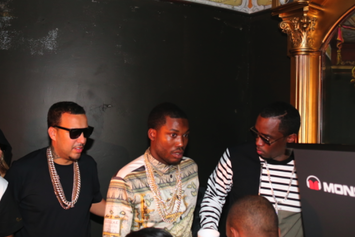 Diddy drops off his remix of Wiz Khalifa's "We Dem Boyz" with Meek Mill and French Montana. 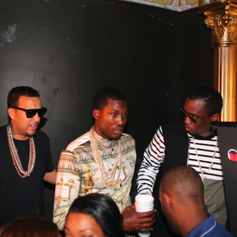 Puff Daddy, Meek Mill and French Montana preview their remix of Wiz Khalifa's "We Dem Boyz." 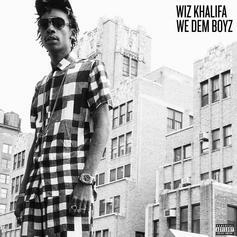 Wiz Khalifa & Nas Preview "We Dem Boyz (Remix)"
Wiz Khalifa teases fans with a quick preview of his upcoming "We Dem Boyz" remix featuring Nas. 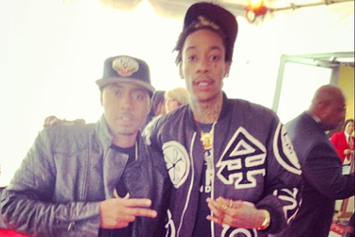 Wiz Khalifa announces Nas will appear on the remix of "We Dem Boyz." 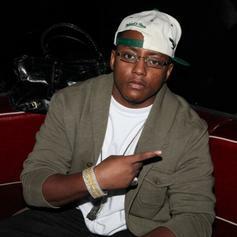 Cassidy goes in over Wiz Khalifa's "We Dem Boyz." 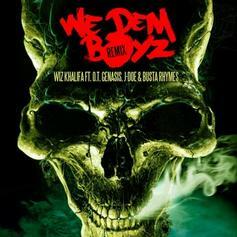 Busta Rhymes, J-Doe & OT Genasis are back with a new remix to Wiz Khalifa's "We Dem Boyz". 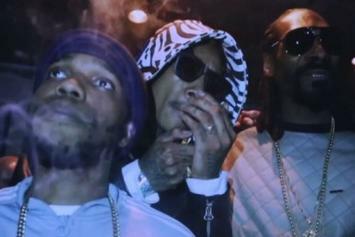 Wiz Khalifa drops the visuals for "We Dem Boyz". 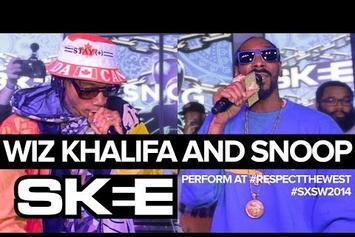 Snoop Dogg brought Wiz Khalifa out to do a particularly energetic performance of "We Dem Boyz". 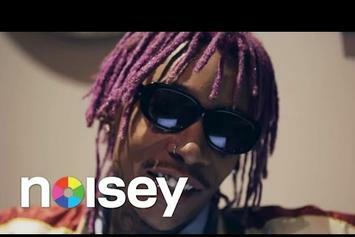 Check out some behind the scenes footage of Wiz Khalifa's upcoming "We Dem Boyz" video. 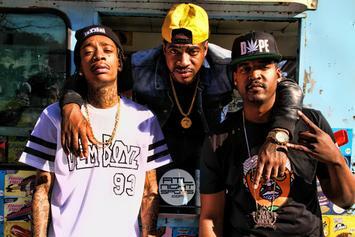 Check out this new promo video for Wiz Khalifa's "We Dem Boyz". HNHH Premiere!! 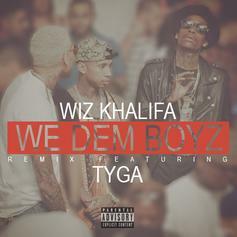 Tyga jumps on Wiz Khalifa's newest single "We Dem Boyz". Give it a listen. 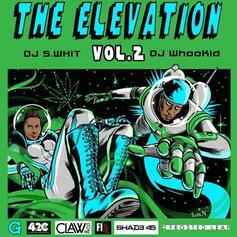 Wiz Khalifa drops his new single off "Blacc Hollywood", "We Dem Boyz."